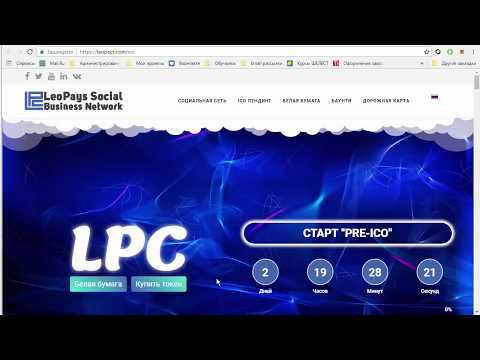 We are creating a social business network to simplify the work of Internet entrepreneurs, bloggers and regular users who want to make money on what they have been previously doing for free: socializing with friends in social networks, leaving likes, posting, reposting, writing blogs and other activities. The idea of the platform arose in 2015. 2016 saw the launch of the beta version. In June 2018 we launched the updated social network. Upon completion of PRE-ICO we will begin transferring all our developments into a crypto plane The launch of the token defines the need to popularize the social network, attract users from different countries, reduce transactions within the network to 0%. The release of the token will allow the operation to be independent of the payment services. It will attract funds for increased security, emergence of the new and useful features as well as the stable operation of the social network. All transactions within the platform are conducted only in tokens. Each token can be exchanged for services that are already presented on the platform. We launched a unique feature of “Social Mining” that will allow any user to obtain tokens. Due to this feature, we are planning to reach 500,000 unique users per day in the first year of operation and get into the TOP-50 of all sites on the Internet in the first 2-3 years after the completion of the ICO.